Former Oyam South member of parliament Isha Otoo Amiza has called on the people of Lango to ignore the Presidential Age amendment bill which is set to be tabled in parliament this week. In an interview with our reporter, Otto rubbished the attempts by the NRM dominated MPs who are pushing for a minority bill to cause change on Article 102 (b) come Thursday. While revealing his plans to organise a peaceful demonstration against the lifting of the Presidential Age limits, Otto said any amendment on the article is only meant to benefit the person of President Museveni who according to the current law, is eligible to contest for another term come 2021 general elections. 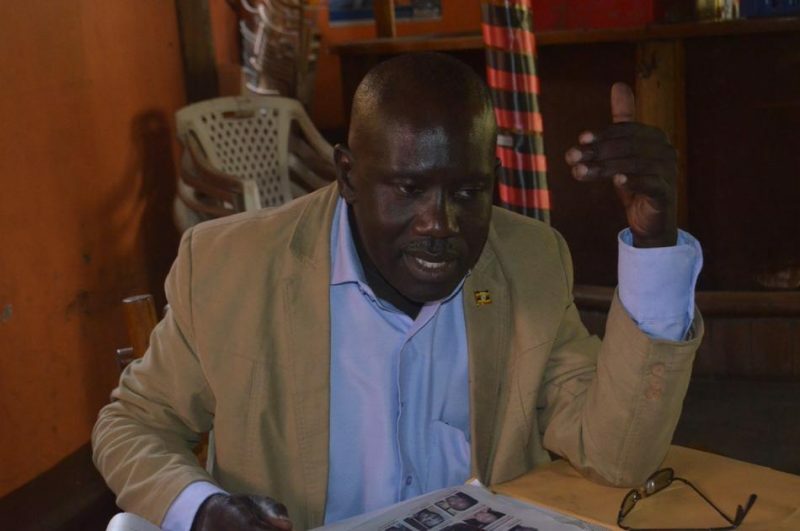 Reacting to Otto Amiza’s plans for a peaceful demonstration, Lira district NRM spokesperson Jacob Ocen said any action by Otoo Isha will not have any impact on the progress to amend the constitution to remove the Age Limits clause saying, the NRM will use their numerical strength in the House to pass the amendment. The debate on the Presidential Age limits has raised concerns across the country where so far 14 youth activists have been arrested in Kampala for staging protests against the proposal.